We are pleased to announce that Zelda Cheatle will present this year’s Annan Lecture to be hosted at Street Level Photoworks in Glasgow. Please book as soon as possible as places are limited. 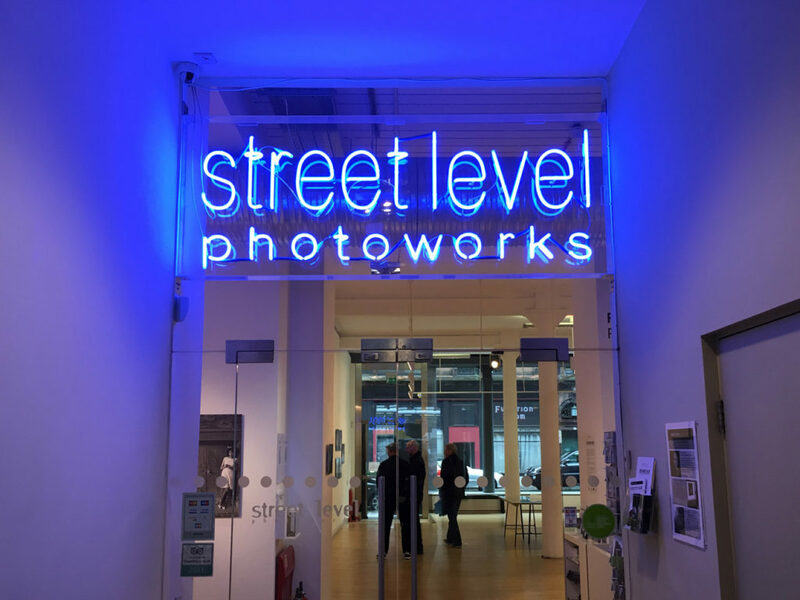 Zelda has had a close association with Scotland and Scottish photography for many years and will talk about her experience of photography here from the early 1980s onwards, at a time when she ran the Print Room of The Photographers’ Gallery. She will go on to talk about her experiences as a gallerist in the ‘90s, and how universities, art colleges, institutions and galleries in Scotland contributed to the excellence and diversity of photographic practice up to the present day. She will then go on to talk about various experiences of collecting photography, collections, and how to enjoy all aspects of collecting. Zelda Cheatle is renowned for her pioneering work in establishing photography as art, as a curator, lecturer, editor and publisher (Zelda Cheatle Press). She has worked in photography since graduating and opened her own gallery, Zelda Cheatle Gallery, in London in 1989. 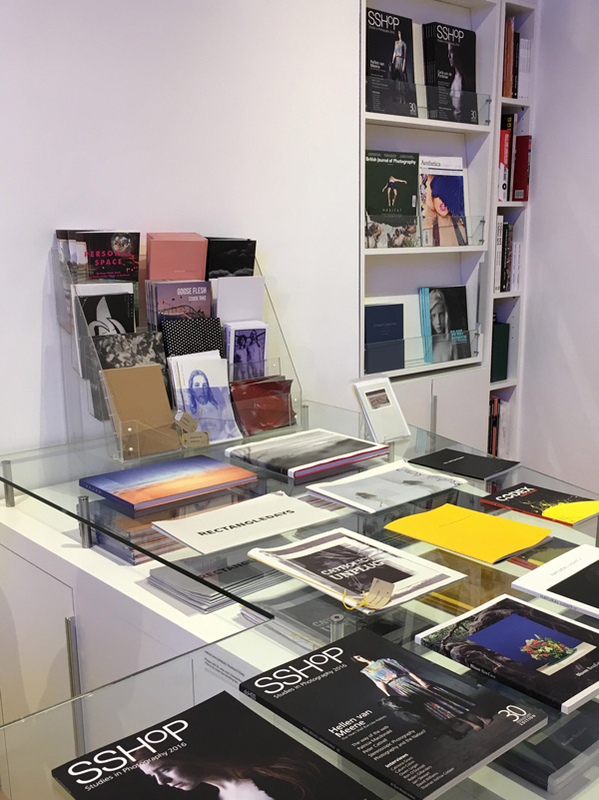 For 16 years, the gallery exhibited work by established and eminent photographers of the early 20th-century and supporting emerging photographers. The gallery helped build collections and Zelda continues to work with museums and public collections nationally and internationally. She is on the board of the Koestler Trust and their Arts Committee, helped create the John Kobal Foundation (now Taylor Wessing at National Portrait Gallery), established The Photography Fund which collected over 6000 prints, and is a nominator for Deutsche Borse and Prix Pictet competitions, in 2016 chaired the judges for Sony World Photography Awards, also curating the show for Somerset House. Zelda now works internationally, most recently in China, Dubai, UAE, and Riyadh, Saudi Arabia. Also working with Autograph Archive in London, making acquisitions of vintage works from black photographers working in the UK during the 70s and 80’s. She is currently working with Photo London leading a course ‘On Collecting Photography’ March – May 2017. You can also purchase past copies of our journal in Street Level’s shop.